Iran has switched to euro in its foreign oil trade, in a bid to cut reliance on the US dollar. After the removal of sanctions, Tehran would also want to recover in euros some of its previously frozen assets. Iran has turned away from the US dollar in oil trade and is denominating in euros all new and outstanding oil contracts with companies, including French oil and gas giant Total, Spanish refiner Cepsa and Litasco, the trading arm of Russia’s Lukoil, a source at National Iranian Oil Co told Reuters. "In our invoices we mention a clause that buyers of our oil will have to pay in euros, considering the exchange rate versus the dollar around the time of delivery," the source said. Lukoil and Total declined to comment, and Cepsa did not respond to a request to comment. Iran has also told its trading partners who owe it billions of dollars that it wants to be paid in euros rather than US dollars. The source explained that Iran’s central bank adopted a policy to carry out foreign trade in euros while the country was under sanctions. "Iran shifted to the euro and cancelled trade in dollars because of political reasons," the source underscored. 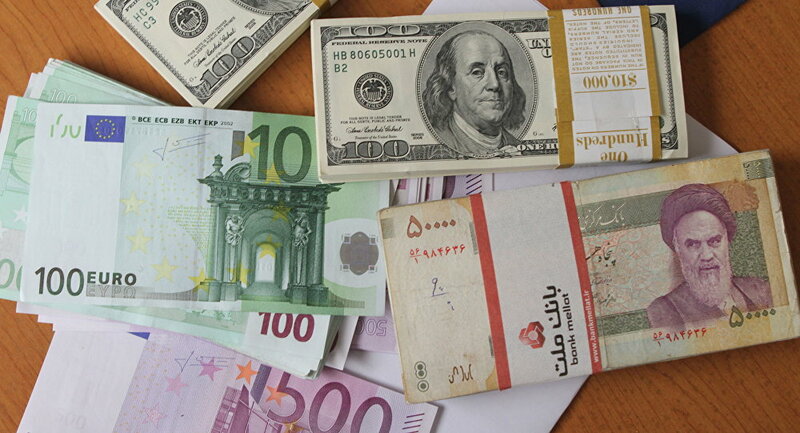 Iran was allowed to recover some of the funds frozen under US sanctions in currencies other than dollars, including the Omani rial and UAE dirham. According to US officials, nearly $100 billion of Iran’s assets were frozen abroad, and around 50 percent of them Tehran was able access after the removal of sanctions. Sanctions against Iran were lifted on January 16, by both the US and the European Union. The move came amid oversupply in the global oil market, with the Organization of the Petroleum Exporting Countries (OPEC) refusing to cut down its daily output. It is not clear how much of the funds are oil dues that Iran wants back in euros. For instance, India owes Tehran around $6 billion for oil supplied during the sanctions years. "Ditching the dollar, Iran and India have agreed to settle all outstanding crude oil dues in rupees in preparation to future trade in their national currencies. The dollar dues […] would be deposited in National Iranian Oil Co account with Indian banks," The Indian Express recently reported. For many years, Iran has pushed to replace dollar with euro in international oil trade. In 2007, Tehran failed to persuade OPEC to switch away from the US dollar which then-president President Mahmoud Ahmadinejad called a "worthless piece of paper." Switching oil sales to the euro makes sense for Iran since Europe is its major trade partner. In late January, The Wall Street Journal reported that Iran had agreed to lower price of its crude for Europe, following a similar move by Saudi Arabia. 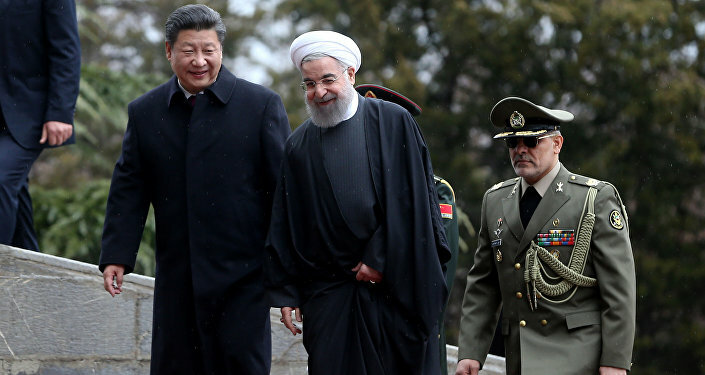 At the same time, Tehran increased crude prices for Asia. Will Iran, China, Russia Push US Dollar to the Brink of Extinction?